The time has come, plant-pushing friends. 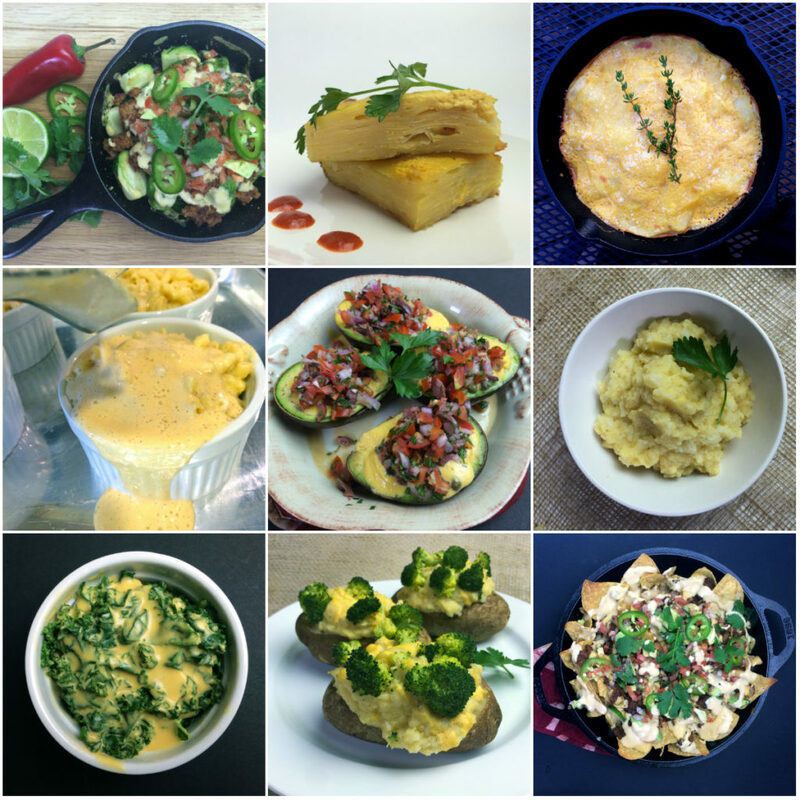 We’re kicking off January in wicked style with a recipe video everyday. Inspiration, encouragement, and plenty of drool-worthy recipes to come. Whether you’re an ole’ pro, just dipping your toes in the veggie kitchen, or veg-curious and want to bring more veg center plate. We’ve got you covered! We’re starting off with a base sauce that we’ll need moving forward and you’re gonna love it! It’s all about nailing the textures, flavors and bringing that familiar, comfort food feeling filled with memories and safety back to our plate. For us that’s a warming Queso, fondue or creamy, melty, sticky cheese sauce for fries, pizza, jacket potatoes and Mac & Cheese. This is definitely on the Wicked side of things, however, it is healthier than any dairy product out there and it can be done with no-oil if you’re watching calories so keep that in mind. 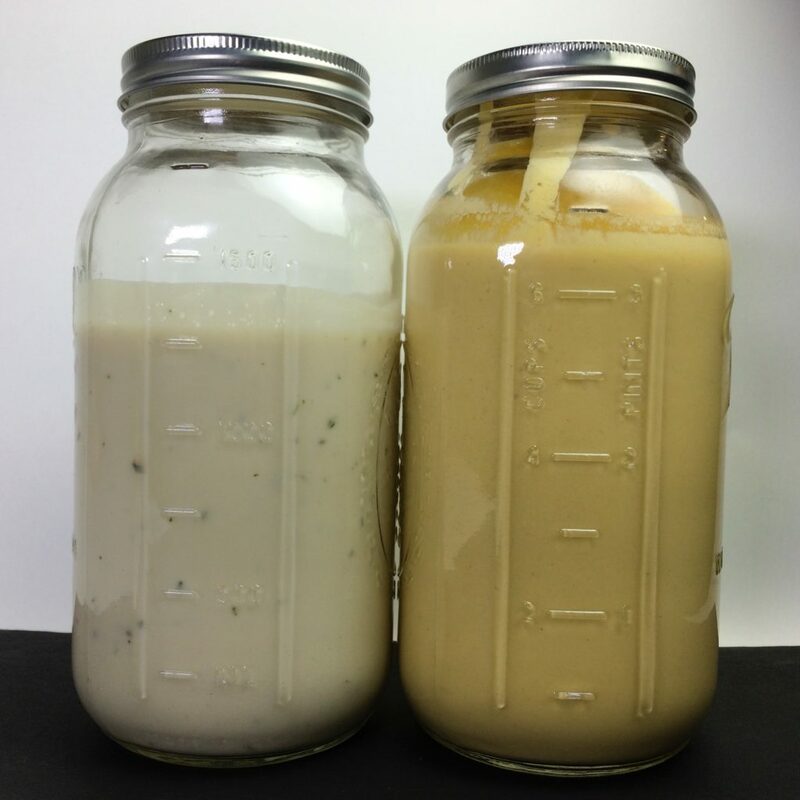 Over the years we’ve worked with several chefs and recipes to create a mock cream sauces and this one is a great base and staple to make often. We call it the Wicked Awesome Sauce, cause it just that, awesome! 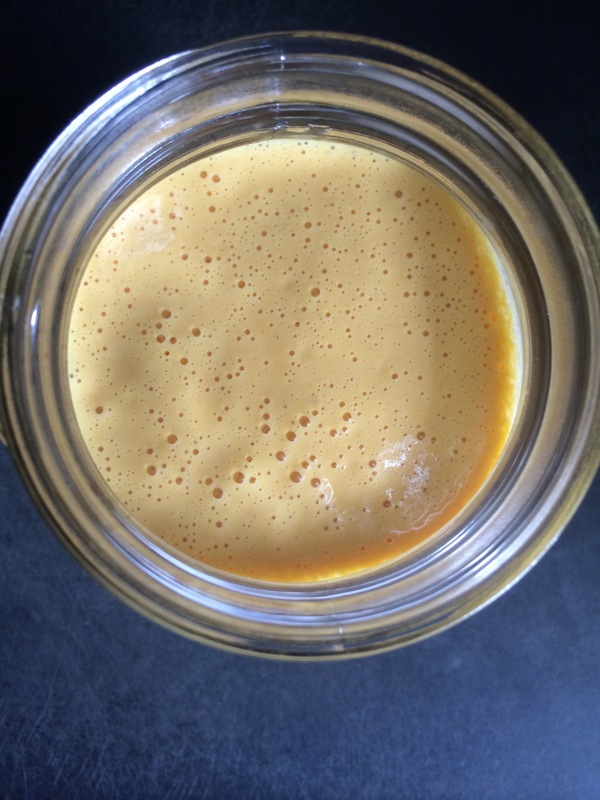 If you search our site you’ll find a couple versions of ‘cheeze’ sauces that are similiar, some more healthy than others, all of them delicious and can be switched out for this one in any recipe. This Wicked Awesome Sauce is creamy, dreamy, and on point. You can call it cheese sauce or you can call it Gary if you think that’s a better fit. We just love that ‘Gary’ reference. Remember the recipe is a guide, it’s not gospel. Make it a couple times, get used to it and then play around with it. Try switching the cauliflower out with Butternut squash, sweet or regular potato. The miso for Tahini or the PepperJack V-cheese for your favorite V-cheese that you can get near you. 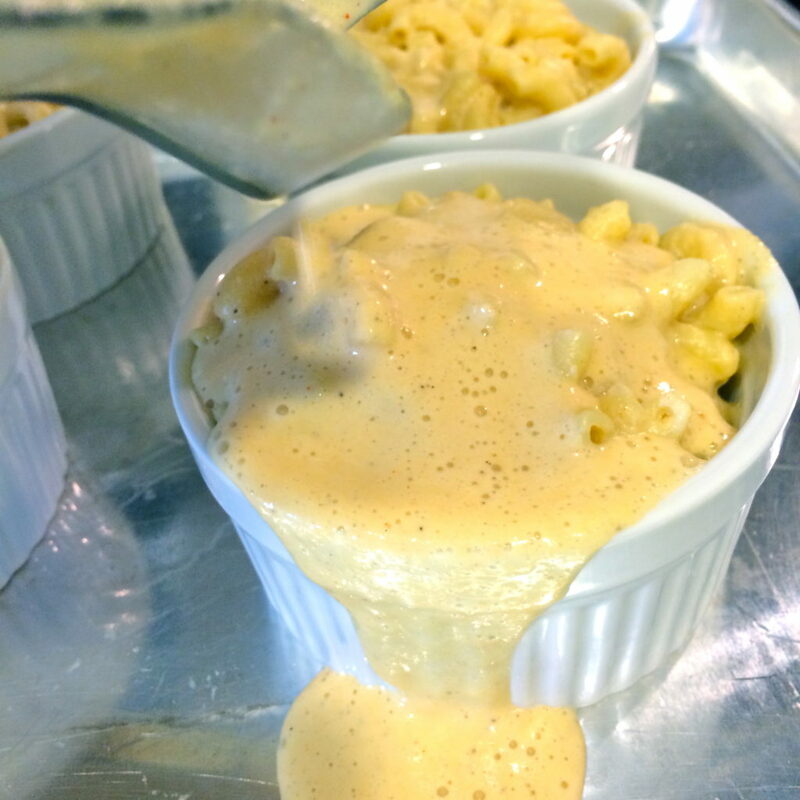 Whatever you call it, it’s the perfect creamy sauce for a silky, smooth, lush mac and cheeze, to drizzle over nachos, top a sandwich, spread over pizza or use as a decadent dip. For more wicked healthy ideas on how to use this cheese, check these dishes out! So when those cheese cravings hit, whip yourself up a batch of this Wicked Awesome sauce and put it on everything. Keep a look out for following videos for the best dishes to use this Wicked Awesome Sauce. ½ C (62 grams) raw cashews, soaked at least an hour or over night. Add the first 5 ingredients to a small saucepan and simmer for 8-10 minutes, until cauliflower is soft and easy to pierce with a fork. Pour pot contents through strainer, reserving some water for the blending, and add contents to a high-speed blender. 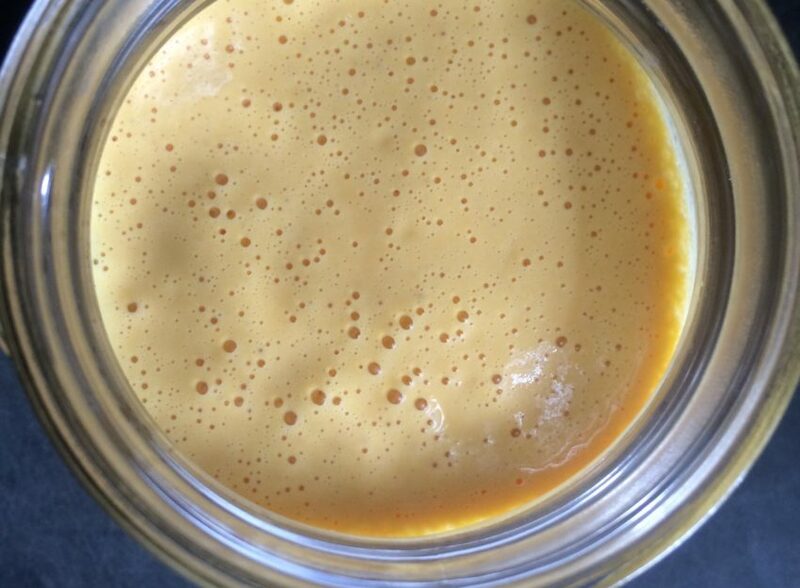 Add about ½ cup (125 ml) of reserved cooking liquid to the blender, then add nutritional yeast, miso paste, smoked paprika, salt, pepper. Start blender on low and slowly increase the speed to high. Use the tamper to push all the ingredients into the blade. With the blender running, break up the packages of cheese and add to the mixture. As everything comes together, it will form a pretty thick mass. Slowly add plant-based milk to the blender, tamping down, and keeping close eye on the consistency. When the texture is smooth, creamy, and pourable, the cheeze sauce is done.